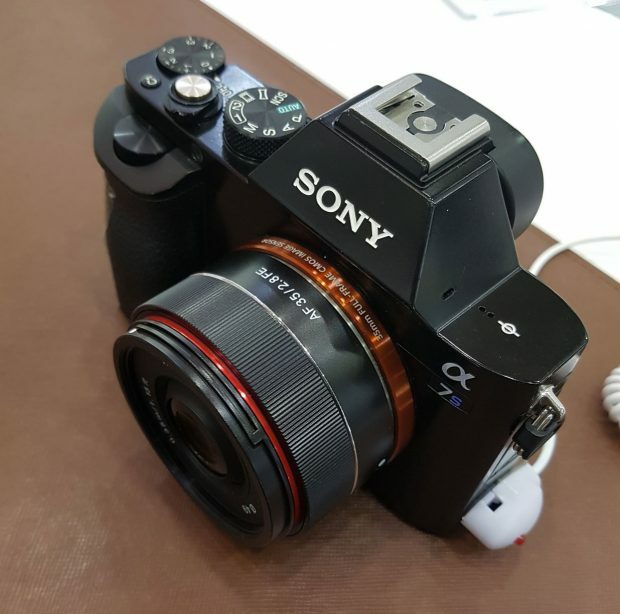 Samyang AF 35mm f/2.8 FE Lens to be Announced Soon ! 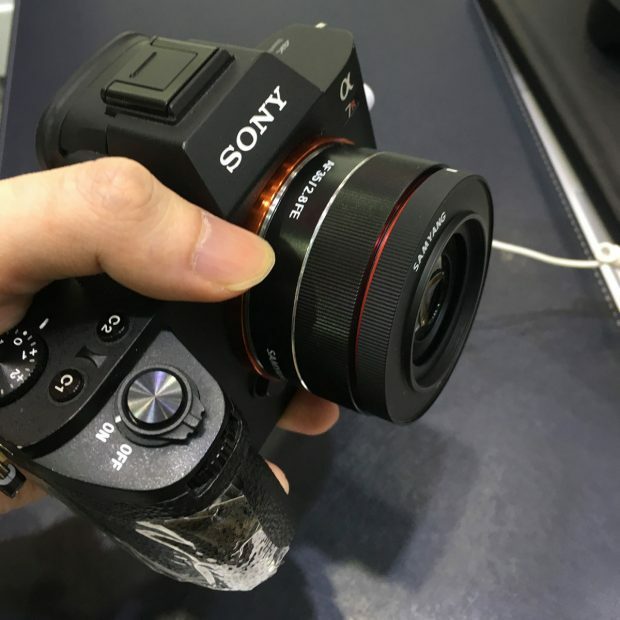 After Samyang AF 14mm f/2.8 FE lens and AF 50mm f/1.4 FE lens for Sony full frame mirrorless cameras, Samyang will soon announce a new AF 35mm f/2.8 FE lens. 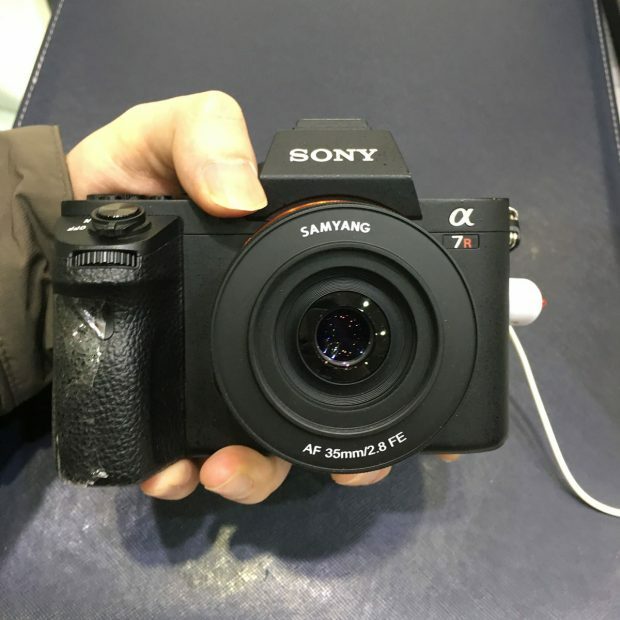 At the P&I 2017 show (Seoul International Photo & Imaging Show) Samyang already displayed this lens on Sony a7R II full frame mirrorless camera. 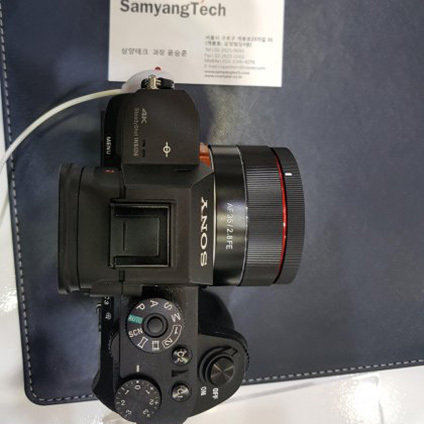 Check our NEW Samyang AF lens at P&I 2017!